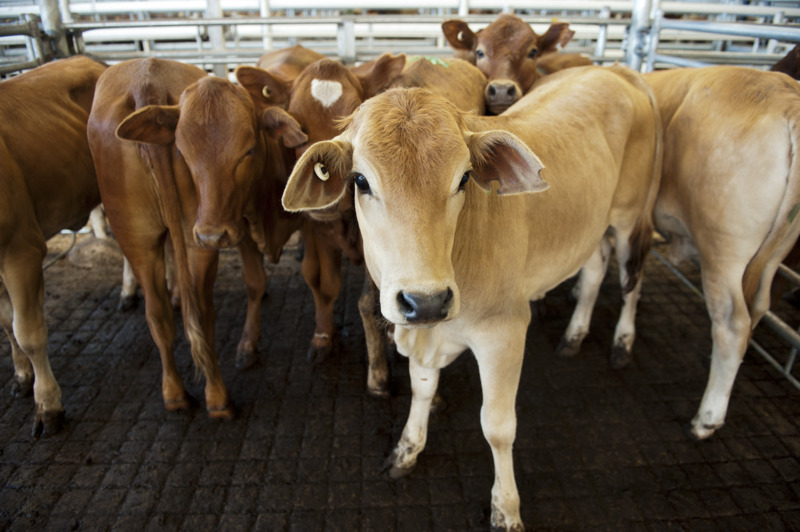 If you run livestock, whether on a small scale or commercially, you need a biosecurity plan. 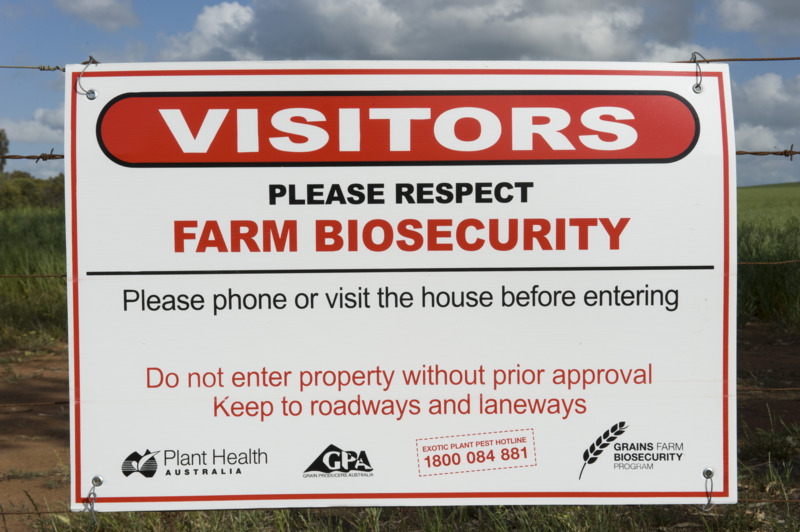 A biosecurity plan should cover the steps you would take when bringing animals onto your property, managing the biosecurity risks already present on your property and the steps you would take when moving animals off your property. Inspect new livestock closely for normal appearance and behaviour. Some diseases have clear visible signs such as pink eye (cattle and sheep), ringworm (cattle, sheep and humans), mange (dogs and sheep), scabby mouth (sheep or goats) or footrot (sheep and goats). Other diseases may make the animal look generally unhealthy. Indications of ill-health include a dull coat, poor body condition, scouring, reluctance to stand or walk freely, runny eyes or lack of appetite. Check that animals have the correct legal identification. All livestock owners within Western Australia must be registered and their stock identified in accordance with the Biosecurity and Agriculture Management (Identification and Movement of Stock and Apiaries) Regulations 2013. Registered owners will be issued with a property identification code (PIC) which outlines the properties they have registered to run stock on and the identifiers they may need to identify their stock, i.e. their stock brand, earmark and/or tattoo. Whether they are kept as pets or for commercial purposes, all ruminants (cattle, sheep, goats, deer, bison and buffalo), equines (horses, ponies, mules and donkeys), South American camelids (alpaca, llama and vicuna) and pigs (including miniature pigs) are considered livestock under the BAM (IMSA) Regulations. Correct identification is necessary in order to trace stock movements quickly when disease outbreaks or chemical residue problems occur. It is also necessary for investigations into suspected stock theft or straying livestock. Ask for documentary evidence of the livestock’s history and health status (such as a national vendor declaration (NVD)/waybill, a National Sheep Health Statement (NSHS) or a PigPass-NVD). You should be able to find out vaccination status, recent worm and lice treatments and any property history of diseases such as footrot, Johne’s disease or ovine brucellosis. This way you can check that the new animals are at least as healthy as your own. Isolate new animals and any animals returning from shows or agistment, from other animals already on the property, for seven days. Observe them for any signs of illness during this time. This quarantine will allow time for any incubating disease to become evident, without being spread to other animals on your property.